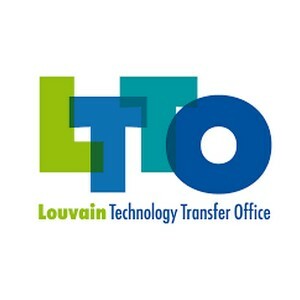 UCL has set up the Louvain Technology Transfer Office or “LTTO” (http://ltto.com) which associates the teams of the UCL Research Administration Department of UCL and Sopartec, the UCL technology transfer company. For the researcher, the LTTO is a single desk where academic researchers and UCL partners can find a full range of integrated services in the fields of technological transfer. Spin-off creation: The LTTO takes part in an impressive economic exploitation of knowledge by supporting the creation of spin-off companies. The development of research spin-offs is a longstanding success story at UCL. To date 64 spin-offs have been built up following technologies developed at UCL, which represent more than 2,400 jobs created. With the financial support of Innoviris, the LTTO has participated these last two years to the set-up of 4 spin-offs in Brussels Region (Knowbel, Domobios, Intuitim, Skemmi). In order to favor the continuous development of spin-offs, UCL has created two company incubators.  The Brussels Life Science Incubator (http://www.blsincubator.be/) located at the UCL biomedical campus, is dedicated to life/health science. It benefits both from the top-level expertise of a number of UCL specialists and of the activities of several scientific platforms. The second incubator, known as the “Centre d’Entreprise et d’Innovation” (http://www.ceilln.be/) is hosted at the Louvain-la-Neuve campus.